Expecto Patronum! 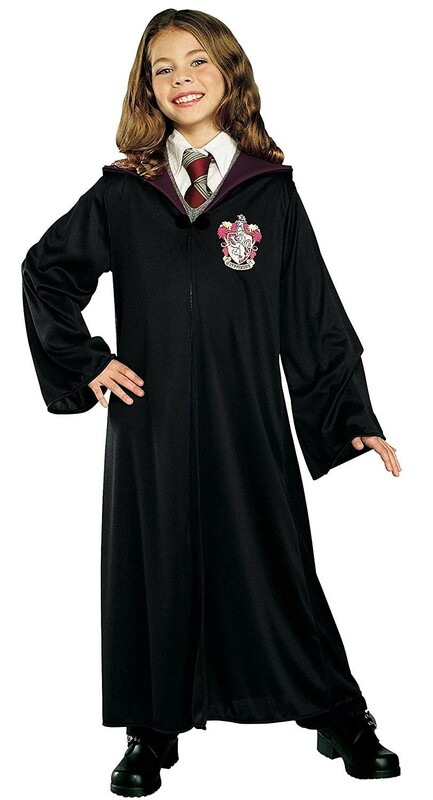 Perform your own spells in this robe from Rubie's that's perfect for young Hermione Granger fans. 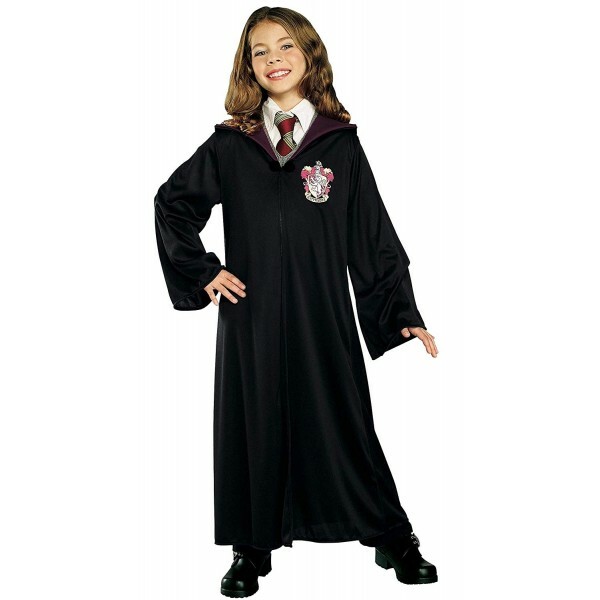 This 100% polyester hooded robe has a clasp closure and is partially lined in burgundy to complete the look. Please note: shirt and tie not included. For a wide selection of girl-empowering costumes, visit A Mighty Girl's Costumes & Dress-up Clothing section.